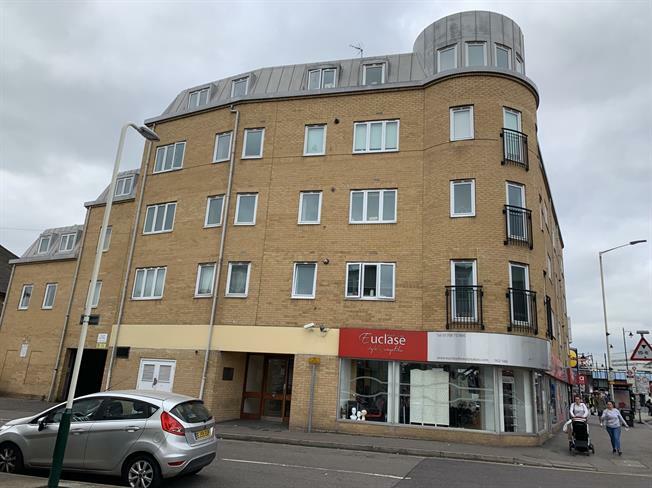 1 Bedroom Flat For Sale in Romford for Asking Price £170,000. Situated within a stones throw to Romford town centre is this one bedroom first floor property perfect for any investors or first time buyers looking to commute into London. Internally this property comprises of a open reception room / Kitchen, three piece suite bathroom and generously sized bedroom.